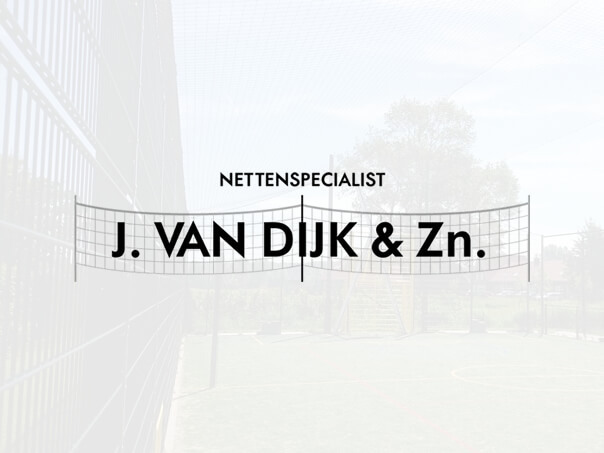 Nets and Netting Specialist J. van Dijk and Sons sells water polo nets for your sports club. The most common size of the water polo goal net is 3,1x0,9x0,3x0,3 meter, but if desired, the nets can be made in any size. The mesh size of the water polo goal net is 10x10 cm with a wire thickness of 4.5 mm. The material that is used is the strong polyethylene. The color is generally green. Would you like a different color for the water polo goal net? Ask about the possibilities!